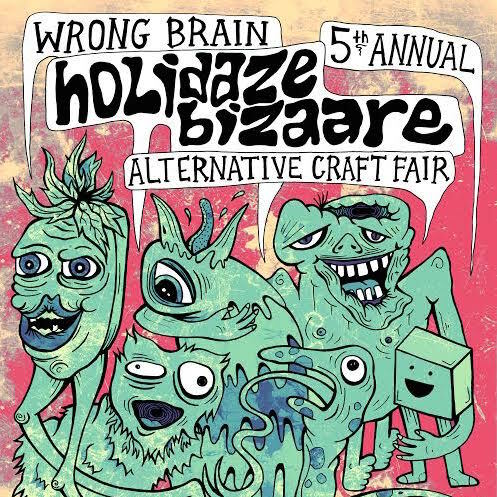 Wrong Brain will be hosting their 6th annual Holiday Bizaare at the Newmarket Millspace in Newmarket, New Hampshire. The event takes place on Saturday, December 9 from 11AM - 5PM. I will be vending and live painting some holiday-themed pieces for this event so I hope to see you there!